I loved this book which I would rate as one of her best . I went to the ‘evening’ with her in a London on publication day ……so fascinating to hear how a writer works and gets their inspiration ! Agreed. And she’s a very natural speaker and great to listen, which helps. What a great location, and than you for reporting back. It’s when I here about events like this that I regret moving to the far end of Cornwall! I feel like that about events in London! They always seem to be on a week night and it’s a pain to get to and from there from Oxford. But Cornwall! It must be beautiful though. This sounds like a fantastic evening in a beautiful venue – thank you for sharing your write-up. I’ll probably wait for the paperback (I usually do! ), but I’m sure I’ll read the book next year. This looks like such a lovely evening! 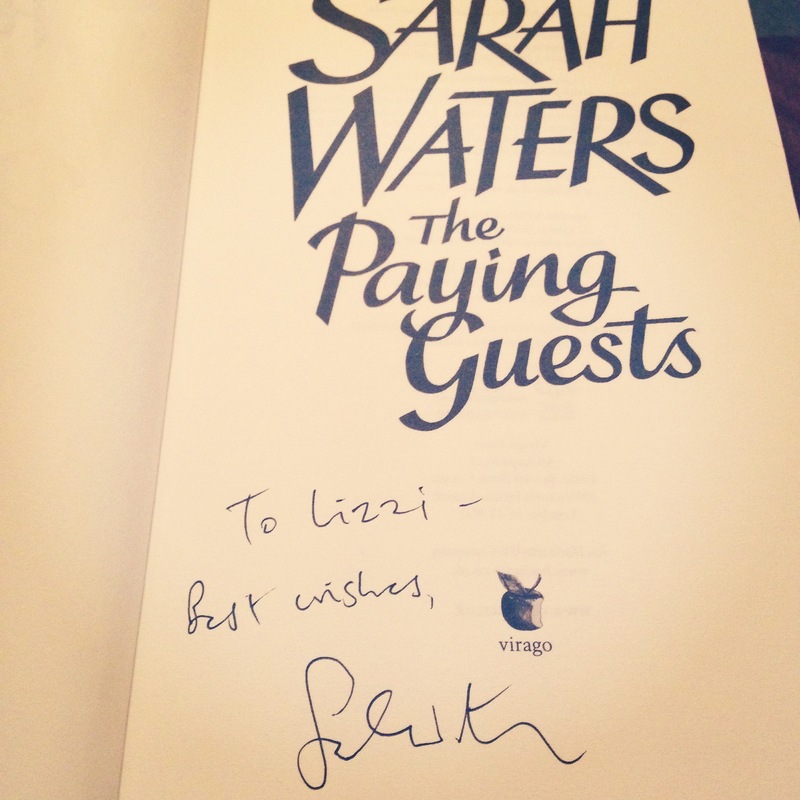 I am yet to read anything by Sarah Waters but I am so jealous you actually saw Donna Tartt in the flesh!!! 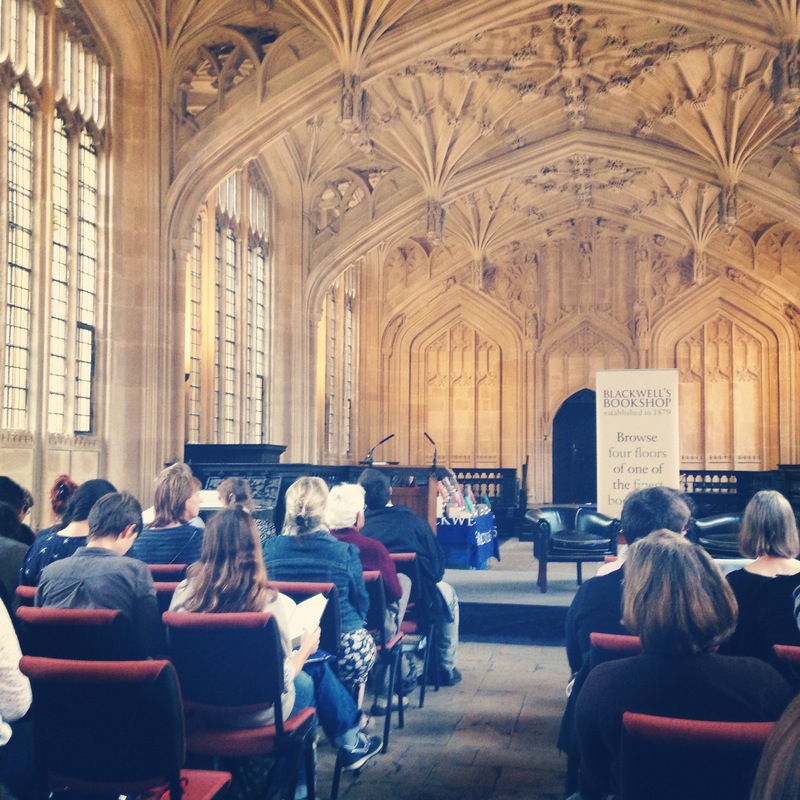 The Bodleian Library is beautiful!